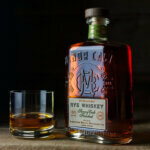 If you’ve ever had a pour of rye whiskey, chances are it came from Kentucky (making it a sweet, not-so-spicy, close cousin of bourbon) or Canada, or it’s one of the ubiquitous, independently bottled whiskeys sourced from MGP in Indiana. Depending on where you live, little to none of the rye whiskey on store shelves or bars comes from the one-time rye whiskey heartland of Pennsylvania. Pennsylvania, which has been making rye whiskey since Colonial times, has a style that calls for using no corn and a lot of rye. 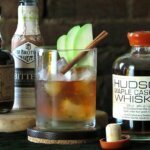 The result is a boldly spicy style of whiskey, one that used to be a favorite for both sipping neat and use in cocktails in the days before Prohibition. 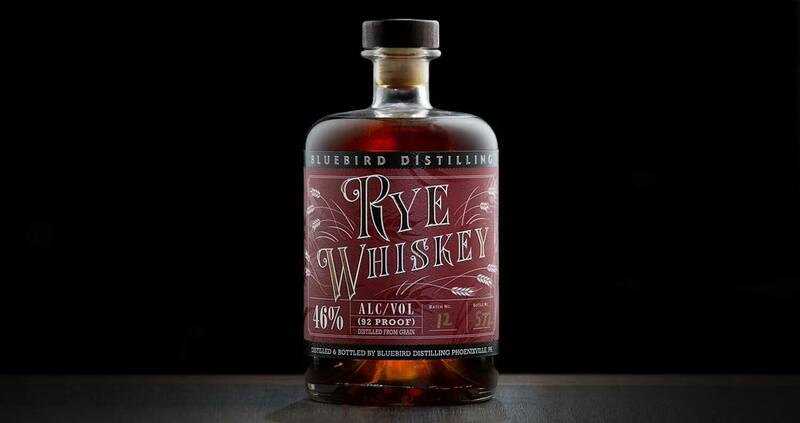 Rye went extinct in the Keystone State in the late 1980s, but craft distilling has resurrected the category. Here are four Pennsylvania Rye’s to try, and if you’re in Pennsylvania, take a tour of their distilleries. Founder Herman Mihalich traces his love of Pennsylvania rye to Sam Thompson Rye, a defunct brand that his father and grandfather thoroughly enjoyed. “My memories of Sam Thompson Rye are my benchmark for what we’re striving for at Dad’s Hat,” says Mihalich. Faithful to the Pennsylvania style, the distillery makes a sweet mash whiskey from 80% rye and malted rye and 20% malted barley. 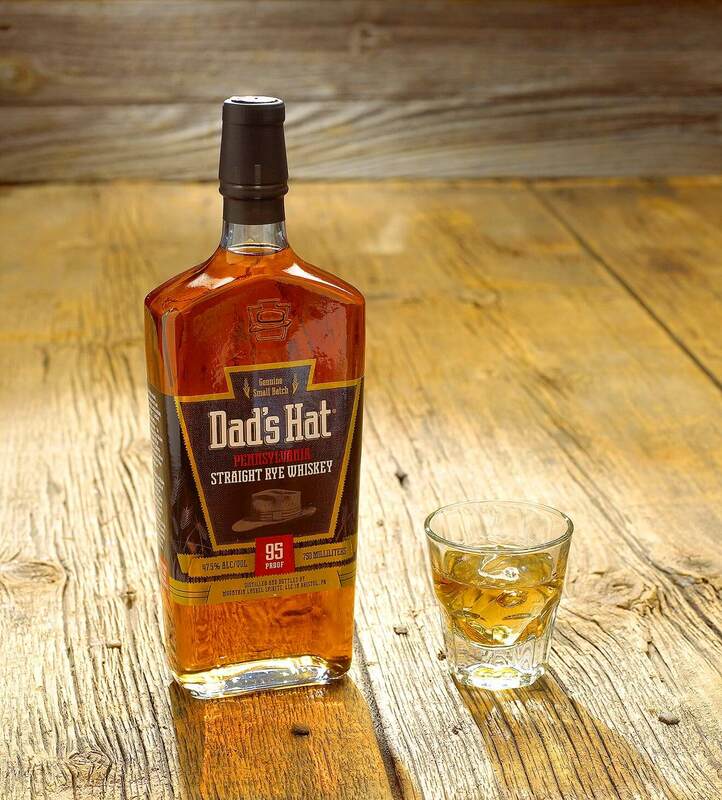 Last year, Dad’s Hat became the first distillery in Pennsylvania in decades to release a bottled-in-bond whiskey, and plans to release another batch this year. 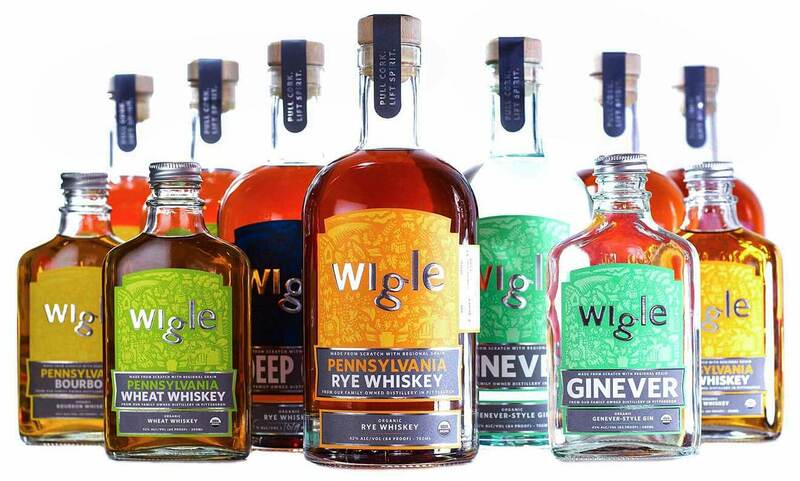 Located in the one-time steel town of Pittsburgh, an area that was once the center of the infamous 1796 Whiskey Rebellion, Wigle has lead the way in the western part of Pennsylvania. This region has its own style, Monongahela, is a bit different from easterners like Dad’s Hat. While Wigle relies on a lot of rye and eschew corn, it also adds some wheat in the mix, producing a softer, fruitier flavor profile. 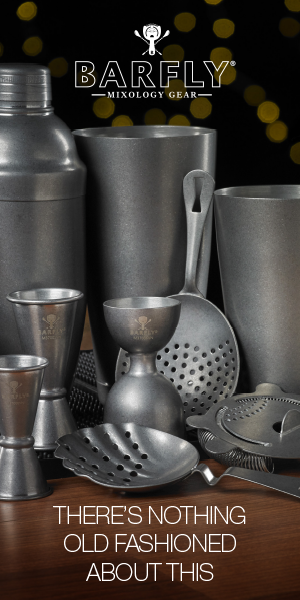 “Monongahela Rye was integral to the regional identity of Pittsburgh and its environs in the way that bourbon is to Louisville,” says Meredith Grelli, cofounder of Wigle. The distillery recently released a bottled-in-bond whiskey, adding to the growing maturity of the state’s whiskey revival. 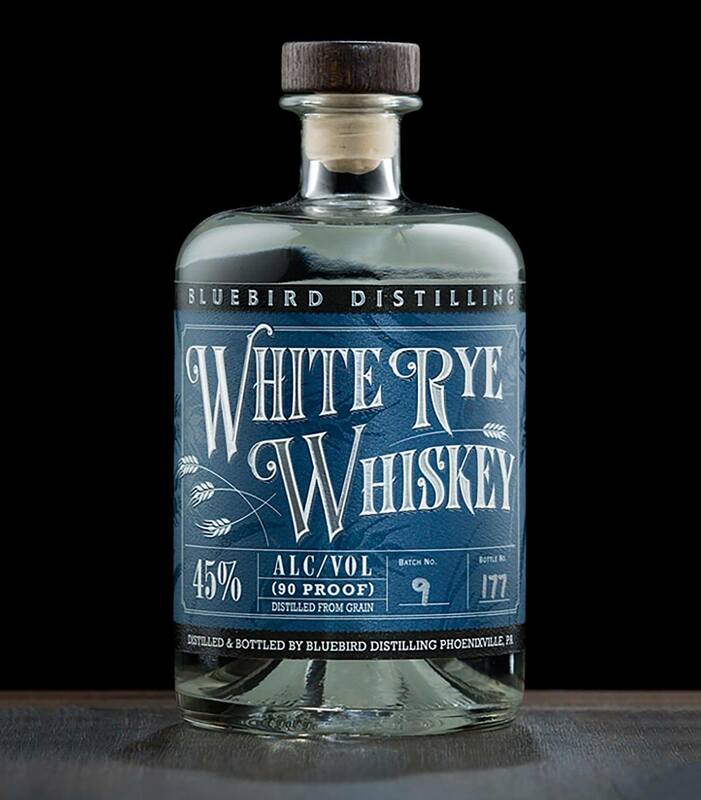 A small distillery situated in a small town outside of Philadelphia, Bluebird is a newcomer that has taken the Pennsylvania rye-heavy style to the extreme. Instead of going for very high rye content, Bluebird uses a 100% rye mash. 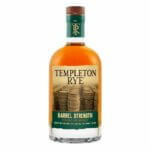 The result is a richly spicy and earthy whiskey, and one quite unlike the 100% rye whiskies made in Canada. Founder Jim Hough looks forward to a future where Pennsylvania rye reclaims its historic place in American whiskey, saying that right now, “there are five to six bourbons (at least) for every rye on those shelves. 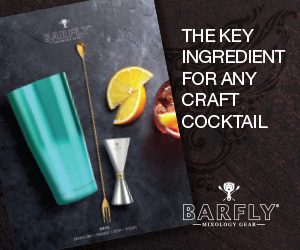 We really expect that in the next five to ten years, those numbers will converge to the point that rye will be getting as much shelf space as bourbons.” He makes a rye, wheat, and barley whiskey, but with an interesting twist in its distillation. 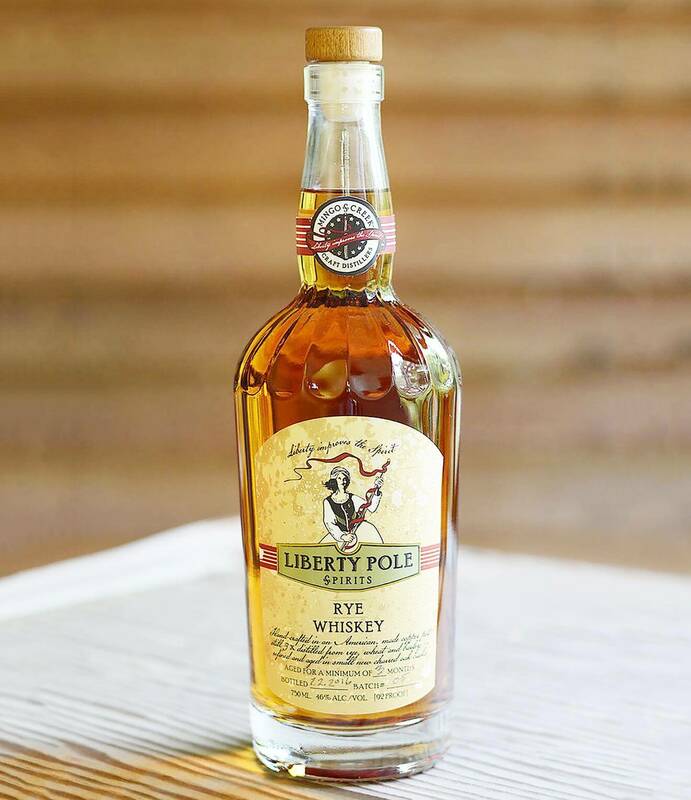 Liberty Pole triple distills with a pot still, and the end result is a Monongahela-Irish-style whiskey. Richard Thomas turned his Kentucky upbringing and eight years as a European expat into cheese, whiskey and wine writing. 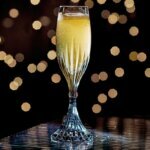 Booze-wise, he owns and edits The Whiskey Reviewer and writes freelance, including authoring the book Port: Beginners Guide To Wine and contributing to Big Whiskey. When he isn’t scribbling in a bar, he is hauling a ruck in Red River Gorge.